Born on August 28, 1960. Graduated from V.I. Lenin Kazakh Polytechnic Institute in 1982 in specialty “Mining geological engineer”. Since 2002, held the position of Director General of Eastcomtrans LLP, and since June 1, 2015 - the position of Chairman of the Supervisory Board of the Company. Since May 23, 2016 Vadim Aleksandrovich was again appointed Director General of Eastcomtrans LLP. In 2009, Vadim Aleksandrovich was awarded with the Diploma "The best director of KazAPO operator company" for long and dedicated work. In 2011, he was awarded a commemorative badge "For special merits in the forwarding business", in 2012 – recognition letter of JSC NC Kazakhstan Temir Zholy..
Born on August 19, 1977. Graduated from M.V. Lomonosov Moscow State University in 1998, Department: Mathematical Modeling and Analysis of Economics. Received a master's degree in “Economics” specializing in macroeconomic modeling in 2000. In 2000, received MBA certificate (Paris Chamber of Commerce and Industry jointly with M.V. Lomonosov Moscow State University). Since 2005, started to work in the transport railway industry in the Transgrant group of companies (Moscow) as the Head of the Internal Control Service / Deputy Financial Director. 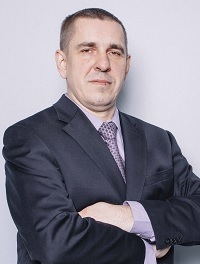 From 2007 to 2013, he was in charge of the Transgarant / Rail Garant group for the development of the car repair service as Director General of the IPG Garant management company (Moscow) and Chairman of the Board of Directors of VKM LLC (Stary Oskol). 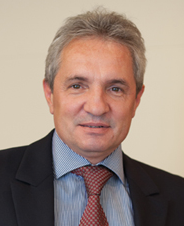 From 2013 to 2015, he worked for T-Service Logistics (Moscow) as Deputy Director General for Finance and Development. From 2015 to 2017- worked for the Eurasian Group as Adviser to the Chairman of the Management Board at TransCom (Almaty city). Born on July 6, 1979. In 2001, graduated from D. Serikbayev East Kazakhstan University with honors with a degree in “Economics and Management at the enterprise”. From 2002 to 2007, he worked in various positions in JSC National Company Kazakhstan Temir Zholy. 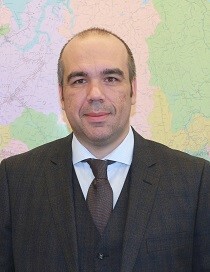 2007 - 2008 - Head of the Moscow Representative Office of JSC Kaztemirtrans. 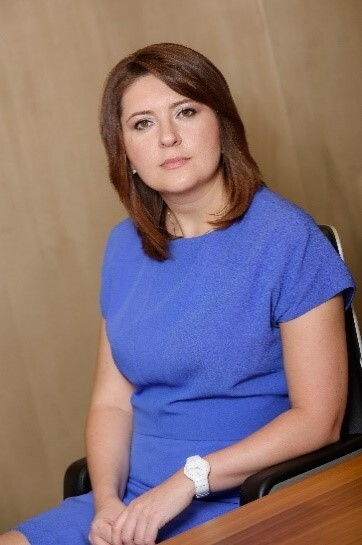 2008 - 2009 - Managing Director for Corporate Development and Asset Management of JSC Kaztemirtrans. In 2009, he began his career at Eastcomtrans LLP as Director of Marketing and Corporate Development, then acted as Commercial Director, First Deputy Director General, and Director General. In 2016, worked for JSC National Company Kazakhstan Temir Zholy, where he held a leading position until August 2017. 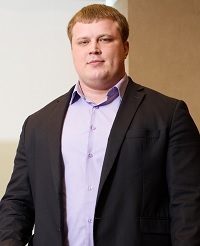 In September 2017, Yevgeniy Dmitrievich again joined Eastcomtrans LLP as Deputy Director General for Strategic Development. Born on May 14, 1971. In 1996, graduated from Moscow State University of Environmental Engineering with a degree in “Economics”. In 2016, joined Eastcomtrans LLP in the position of Deputy Director General for Production. Born on July 24, 1987. In 2009, graduated from Ural State University of Railway Transport with a degree in “Safety of Technical Processes and Production”. In 2011, received a diploma of economist in D. A. Kunaev University in the city of Almaty. From 2009 to 2011, he worked in various positions in JSC Center for Transport Services. 2011 - 2012 - Chief Manager of Kedentransservice JSC. 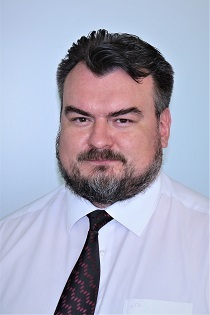 2012 - 2013 - Deputy Director of TC Almaty LLP. 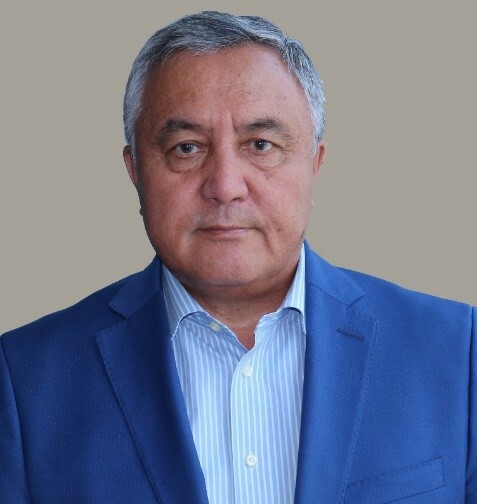 In 2013, he joined Eastcomtrans LLP in the position of Deputy Director General for Operational Issues, then held the positions of Head of the Regional Development Department in Astana, Managing Director of the Regional Structural Division of Astana. Born on August 11, 1978. In 1997, graduated from Almaty Machine-Building Technical College with honors, in 2000, received a diploma with honors with a degree in “Engineering” in Kazakh National Technical University named after K. I. Satpayev, Almaty. 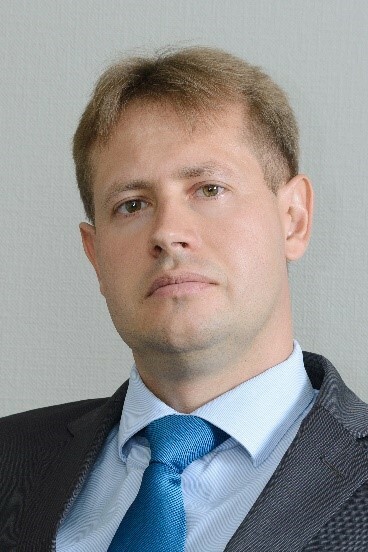 Igor Aleksandrovich worked in various local and international companies, such as PMK, AT, Japan International Cooperation Agency, Softline, Kazatomprom, ITKZ, HSBC Bank and others, holding various senior positions in the field of information technology, sales, technical support, and general management of companies, as a founder and the Director General. Born on July 19, 1981. In 2001, graduated from St. Petersburg Humanitarian University of Trade Unions, St. Petersburg, Department: Jurisprudence. From 2003 to 2013, worked in various positions in Kazakhstan Kagazy JSC, holding such positions as Deputy Director General and Director General. From 2013 to 2014, she was a member of the Board of Directors of EUROBAK. In 2015, joined Eastcomtrans LLP as Director of the Legal Department. Born on August 28, 1984. In 2006, graduated from Kazakh Ablai Khan University of International Relations and World Languages with a degree in “Personnel Management”. In 2009, received a Master's degree in the University of International Business. Since 2006, she started her career in the international transport-logistic company Globalink Logistics Group, holding various managerial positions in the HR department. Since 2015, she has been HR Director at Eastcomtrans LLP. In 2017, joined Eastcomtrans LLP as Deputy Director General of the wagon fleet repair and operation. Born on May 25, 1975. In 2005, graduated from Almaty Institute of Economics and Statistics with a degree in “Accounting and Audit”; in 1997 - Almaty Institute of Energy and Communications with a degree in “Radio Engineering and Communications”. In 2008, completed the Executive MBA program of French business school HEC Paris and the International Business Academy, and also received a CAP - certified member of the professional association of accountants. 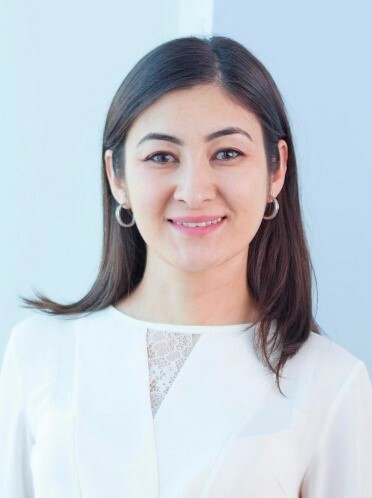 From 2003 to 2014, she worked in a large production holding Kazakhstan Kagazy group of companies, occupying the positions of chief accountant, financial director of the paper department, managing director / financial director, advisor for finance. In 2015, joined Eastcomtrans LLP as the Head of the Financial Department.